Having been with my first dentist for over 35 years, I never realized how antiquated his dental equipment, knowledge, and techniques were until I became a patient at Moorestown Dental professionals. They have the state of the art EVERYTHING. And they were able to diagnose multiple cavities, bridge work problems and root canal concern; Items that were missed by my previous dentist. 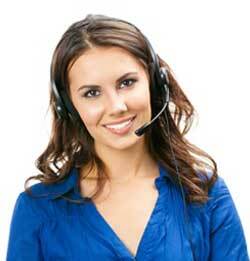 “My experience with Moorestown Dental Professionals was phenomenal! Dr Rush is outstanding! 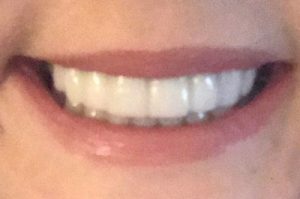 I have been trying to fix my smile for over 10 years. Every time hoping that this time it would come out right. The gaps, shapes, and colors never came out to what I had hoped. Dr Rush accomplished in one day what I have been searching for over the years. 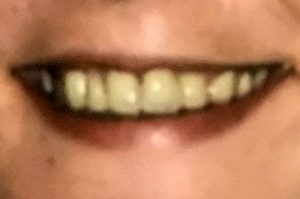 A beautiful new smile. Thank you Dr Rush!” – Frank P.